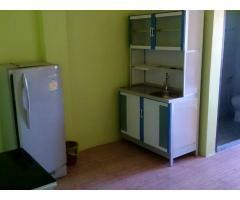 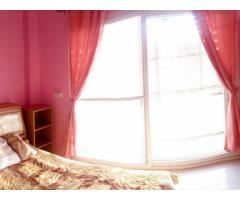 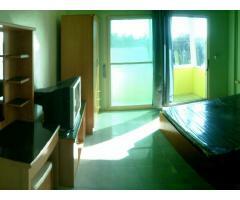 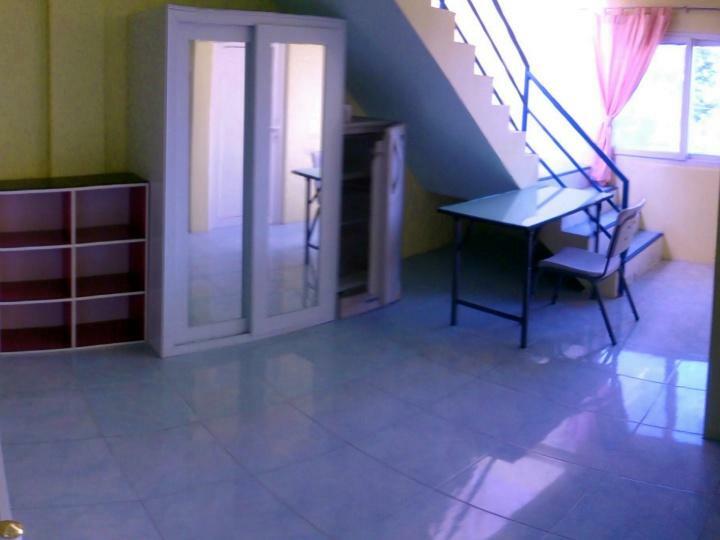 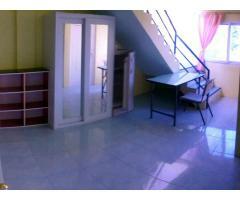 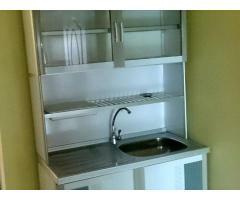 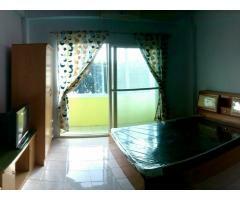 Apartment rooms for rent in high growth area on the 36 Road in front of Pattaya. 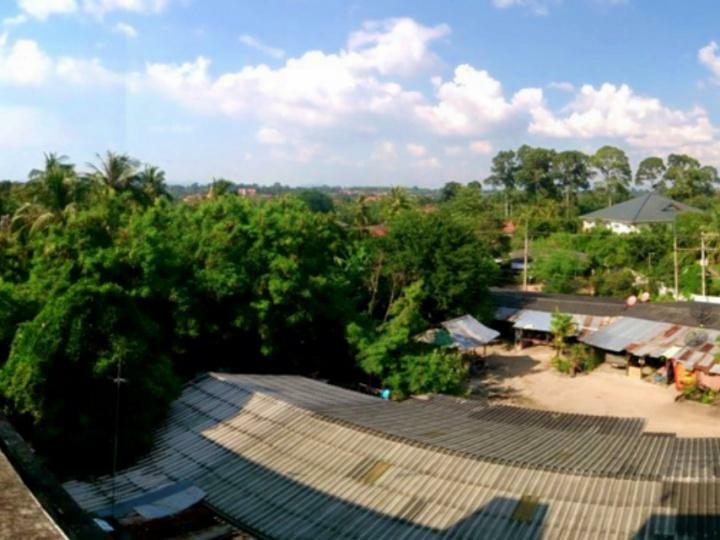 This area is well known by locals and foreigner expats with many tourist attractions like Big Bee, Frost, Sheep farm, Elephant village, Regent international School and international school of Chonburi and much more public and government places are around. 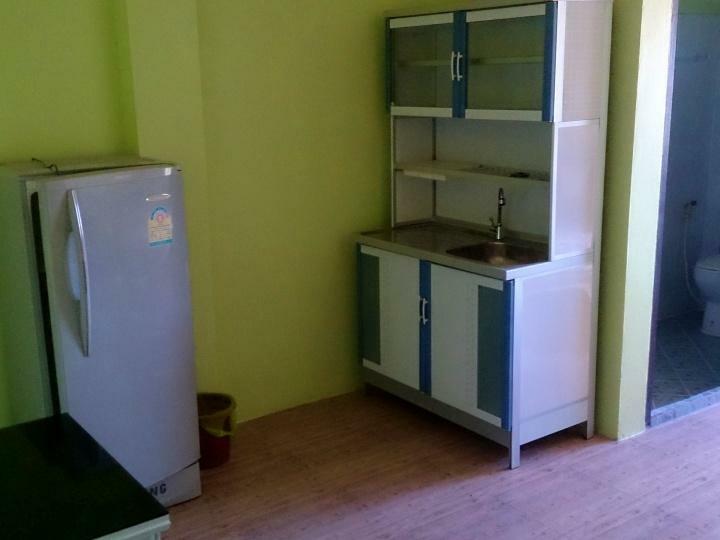 Fully furnished Rooms with new soundproof and security uPVC Windows and doors, Aircon, hot water shower, kitchen, Cable TV and WIFI in all rooms, a shared washing machine, indoor motorcycle parking and the shared roof space & open air atmosphere. 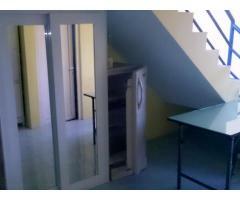 Rooms for rent are available in the second and third floor. 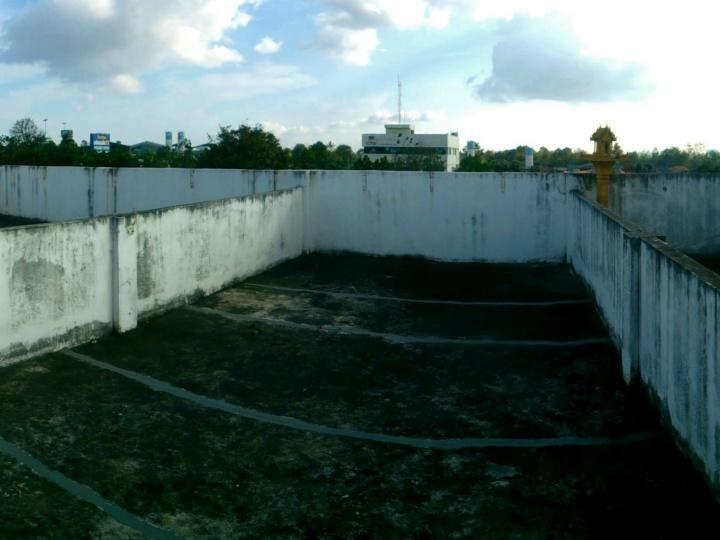 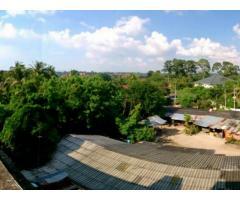 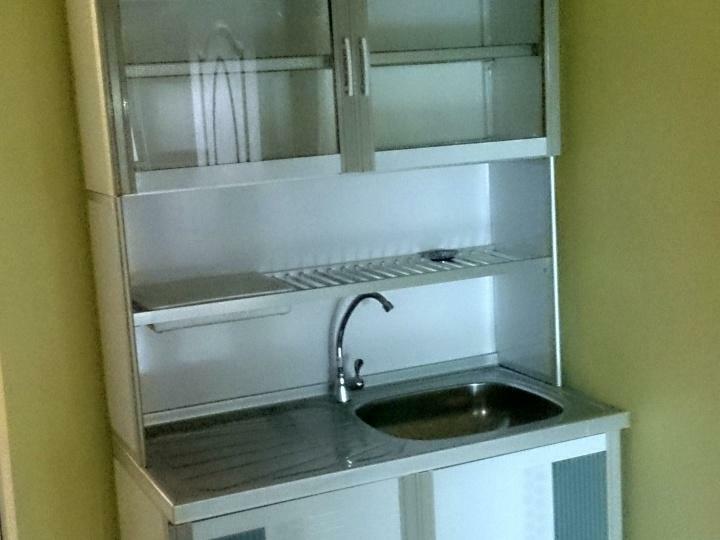 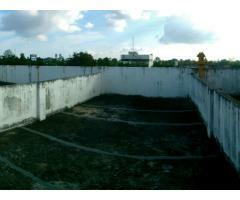 The all-inclusive rental fee is from 2.500 to 5.500 Baht per month without electric and water. 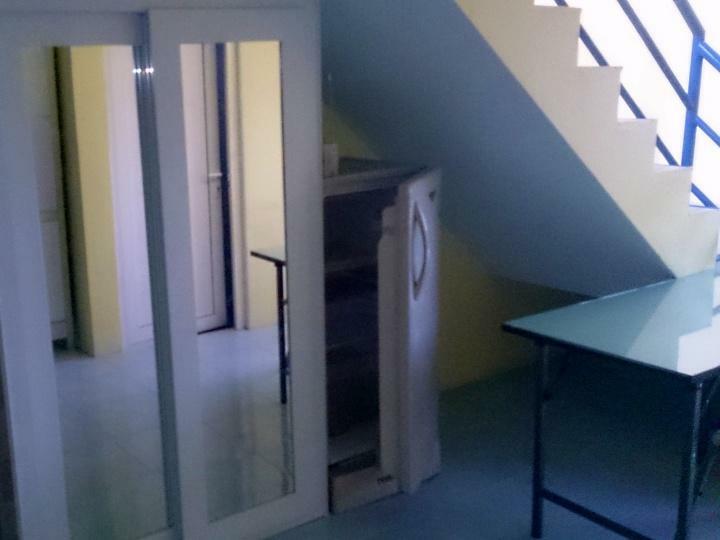 CCTV security system and Keycard door access controller is in the building.